Download and fill out our patient forms online! At SmileMakers, we are committed to providing our patients with quality dental services in a friendly atmosphere. We offer a wide range of products and welcome new patients. Our product inventory features a host of proven brands. Lumineers by Cerinate, for instance, offer a quick solution for stained and misshaped teeth. Zoom! is an effective teeth whitening option that can significantly improve the brightness of your smile in less than an hour. We also provide product options that remedy more invasive health issues, such as Vizilite Plus, which helps to detect oral cancers, and the TheraSnore Appliance, a device that promotes proper breathing and reduces snoring. For patients looking to straighten their teeth, we offer traditional wire braces and more modern options, like Invisalign. Along with a selection of top-notch products, our team also provides a variety of helpful dental services. Preventative care and routine checkups are one of the best ways to ensure long-term oral health. Our digital x-rays give us the ability to observe your teeth up close, allowing us to identify potential issues more easily. 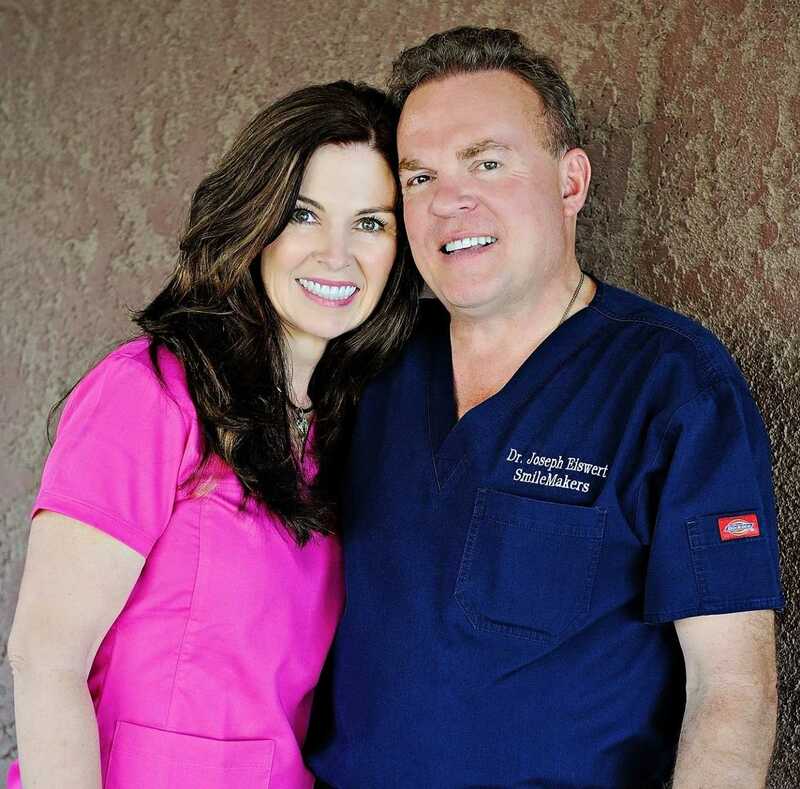 Other services include crowns, porcelain veneers, tooth extractions, bone grafts, bridges, dentures, teeth whitening, root canals, sealants, as well as 24-hour emergency care. We even provide services for children of all ages through our pediatric dentistry program. If you live in the Apple Valley or Helendale area, then give SmileMakers a call at 760-242-7800 and set up a free consultation or schedule your appointment. Check out our patient information page before your visit for more information like patient forms and savings opportunities.